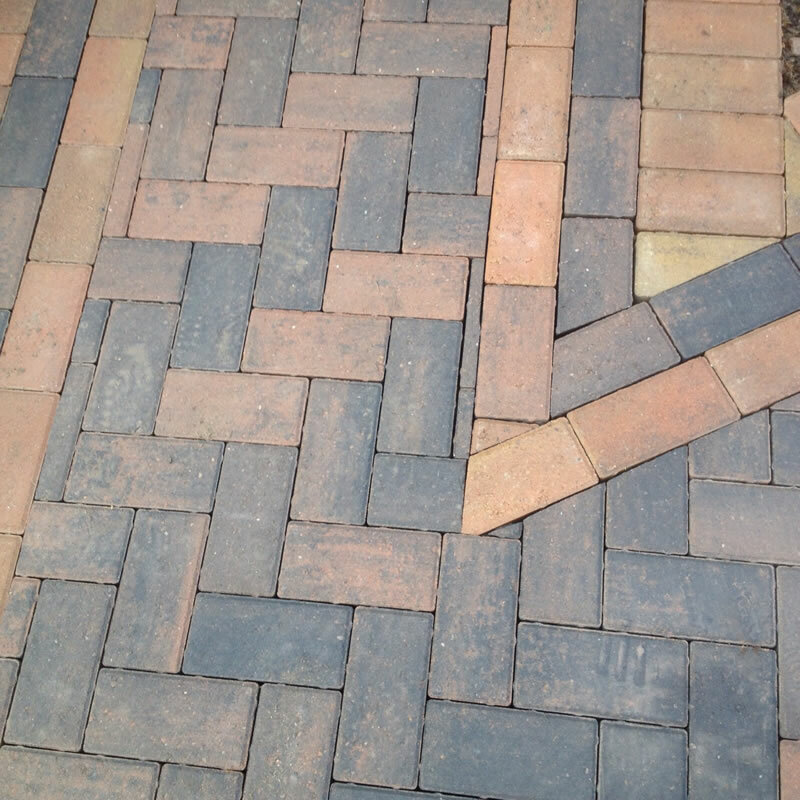 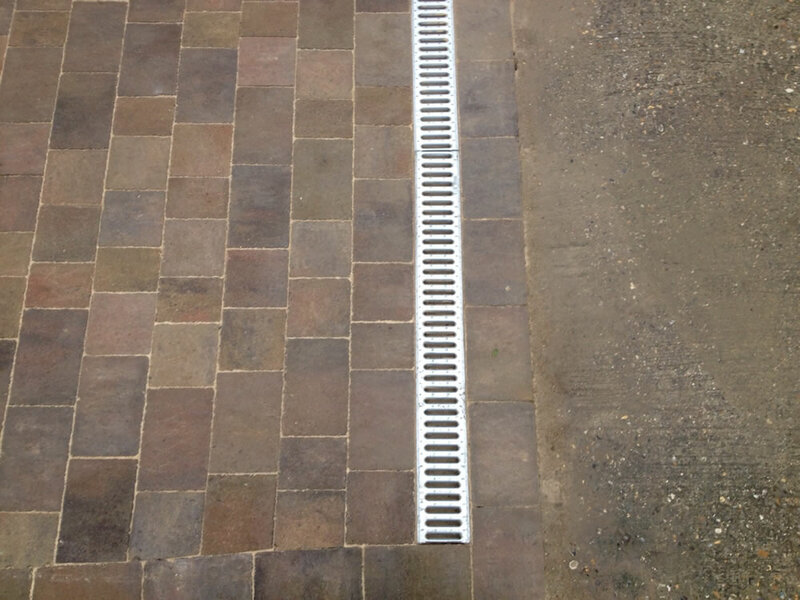 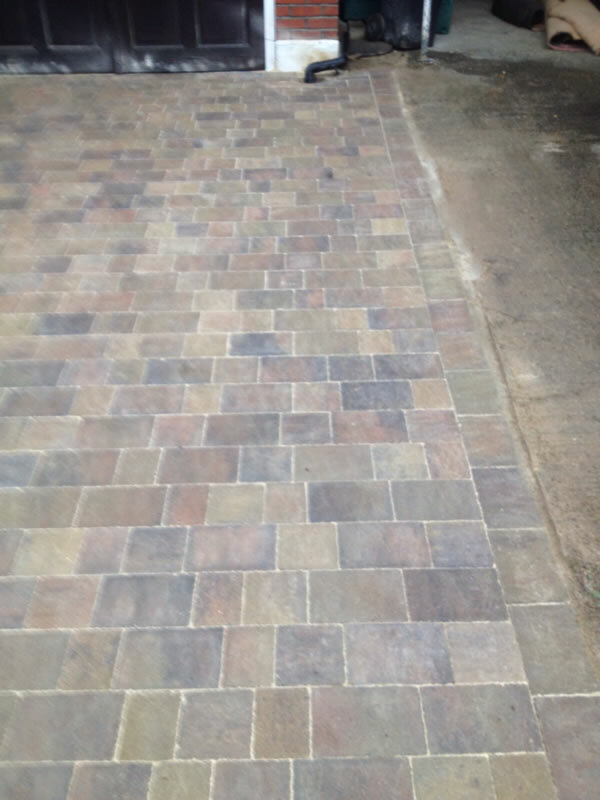 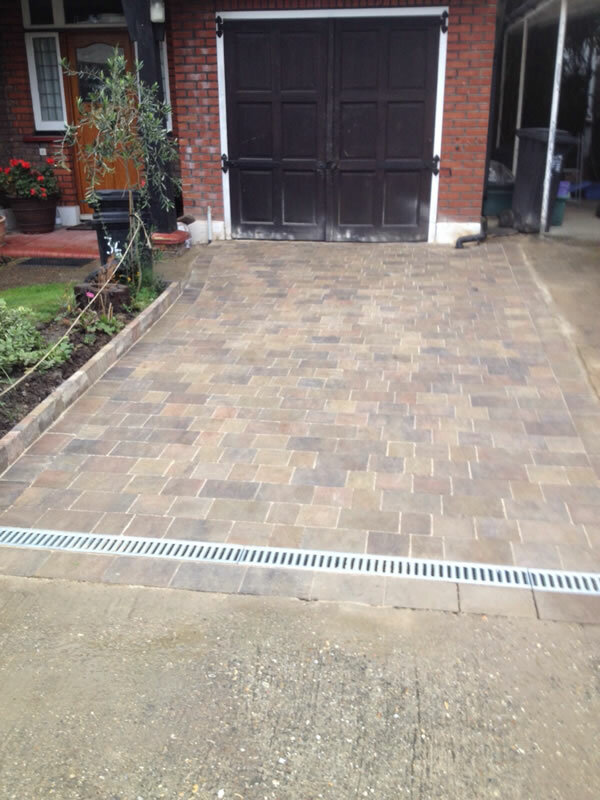 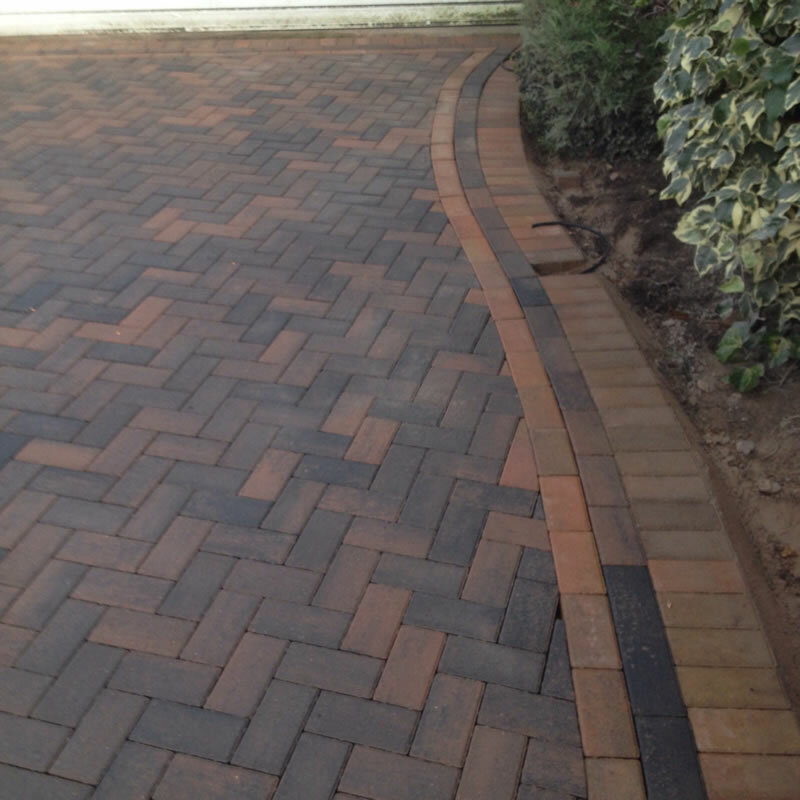 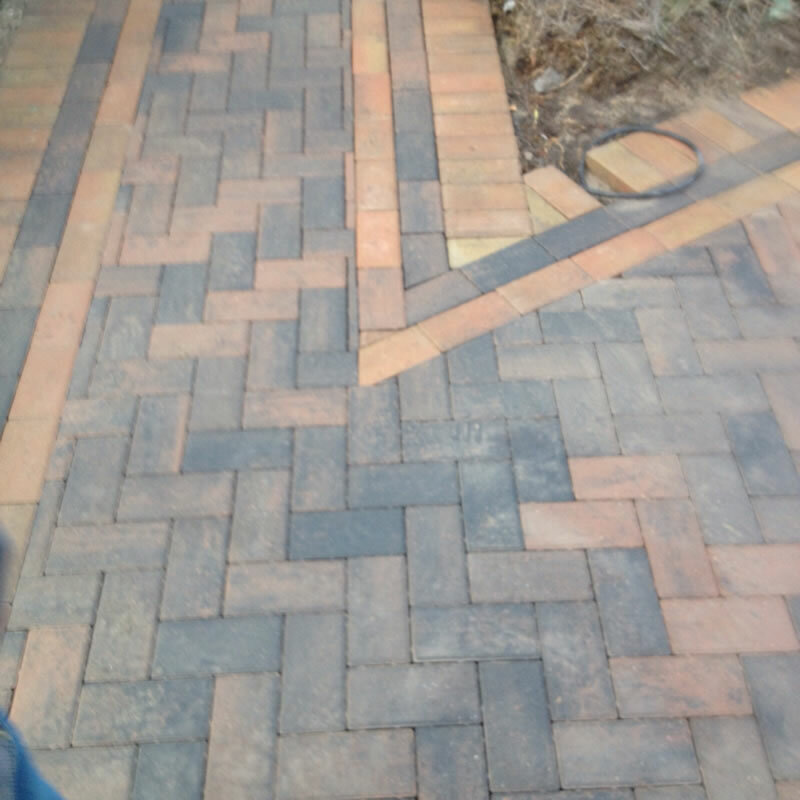 Our driveway service not only offers customers a wide variety of colour and designs to choose from but meet all Local Authority Draining Standards. 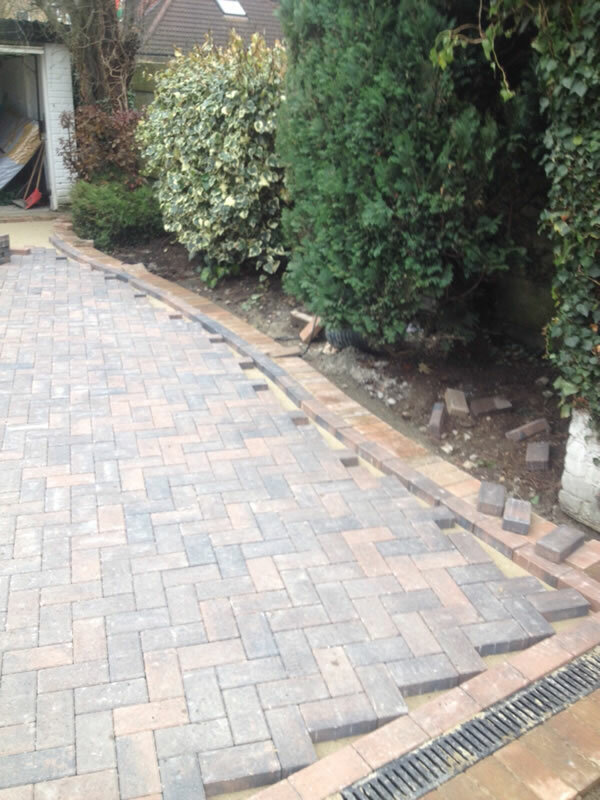 We use eco-friendly, low carbon footprint, permeable materials and methods. 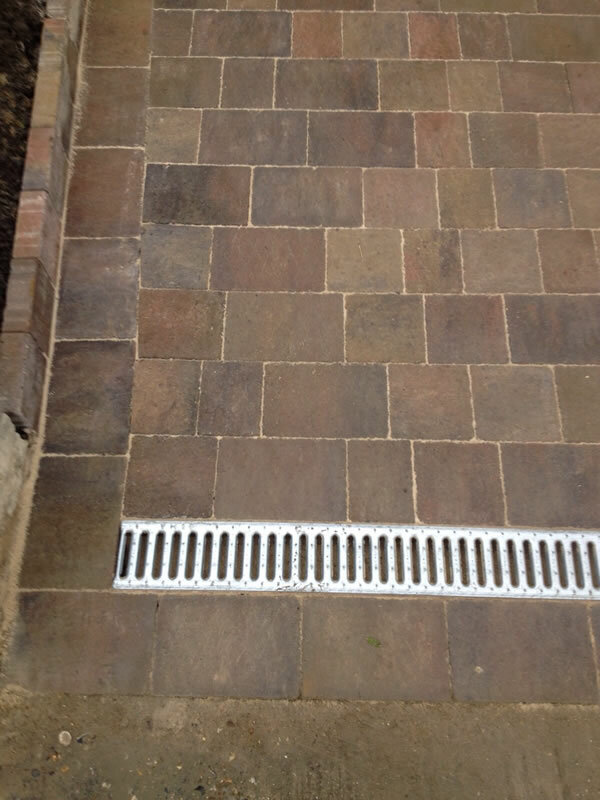 All of our work meets local authority draining standards. 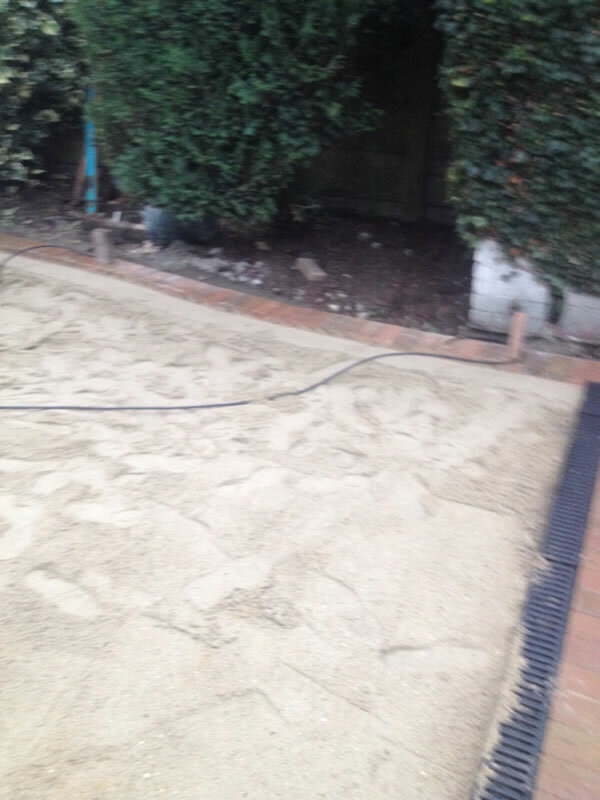 We use a compacted Type1 scalpings with a weed-proof membrane that allows the rain water to penetrate without allowing the weeds to grow through, topped with sharp sand and the paving blocks of your choice to create a permeable paving system that is eco-friendly. 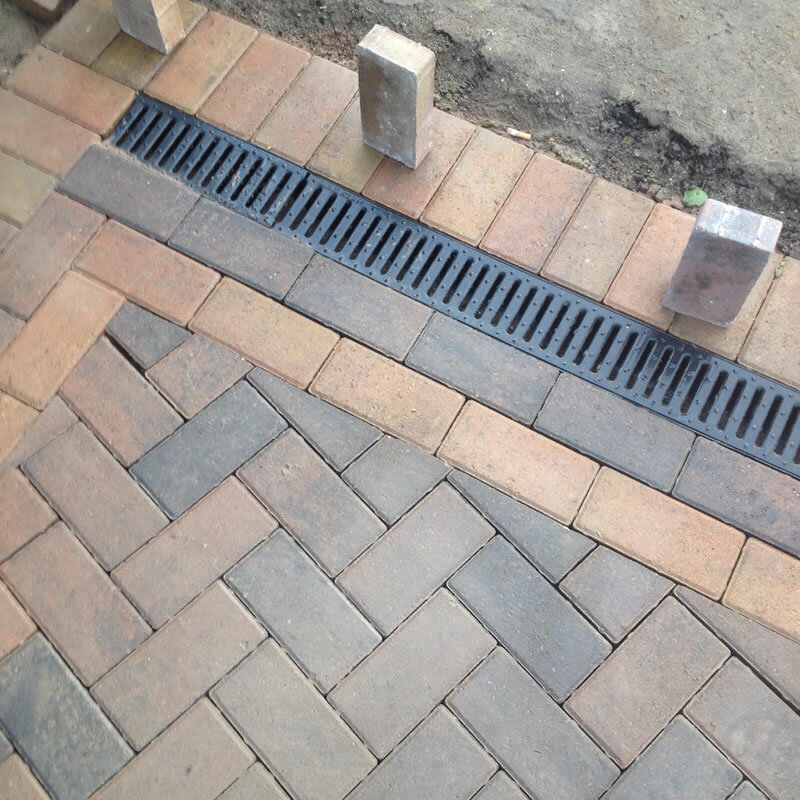 This allows the rain water to reenter the system naturally without overloading the local drain and sewer system. 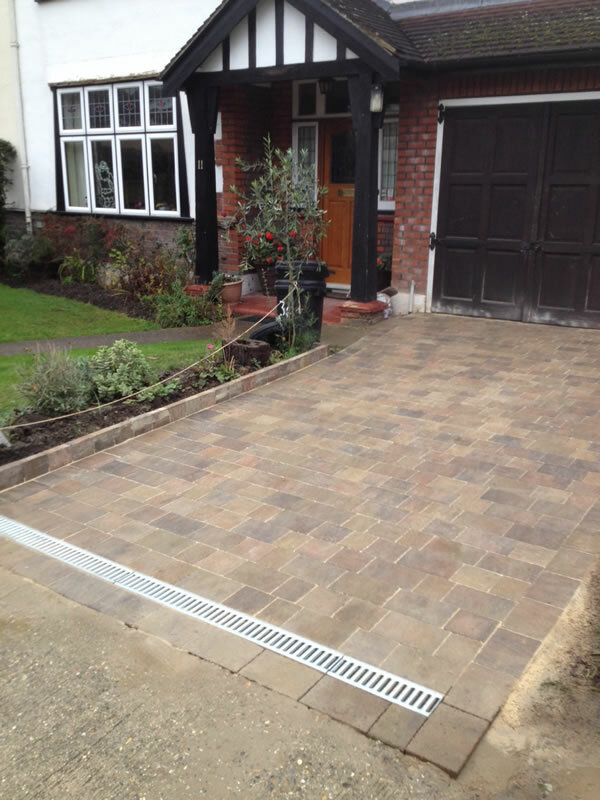 Because we have joint expertise in driveways and gardens, we know more than most that grass and weeds do not belong in the driveway – grass and weeds only appear when driveways are not laid properly therefore professional preparation to ensure longevity is just one element of our reputation that we value. 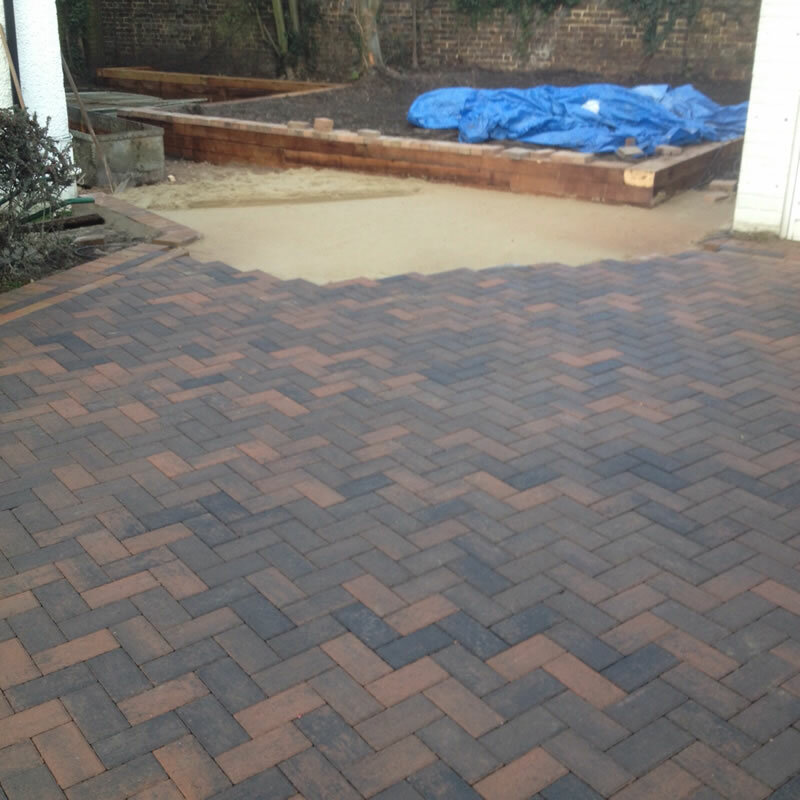 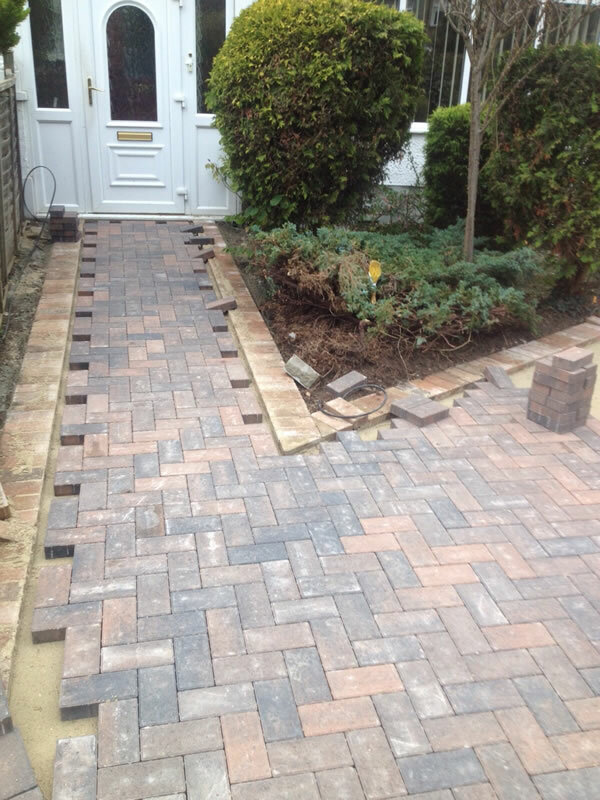 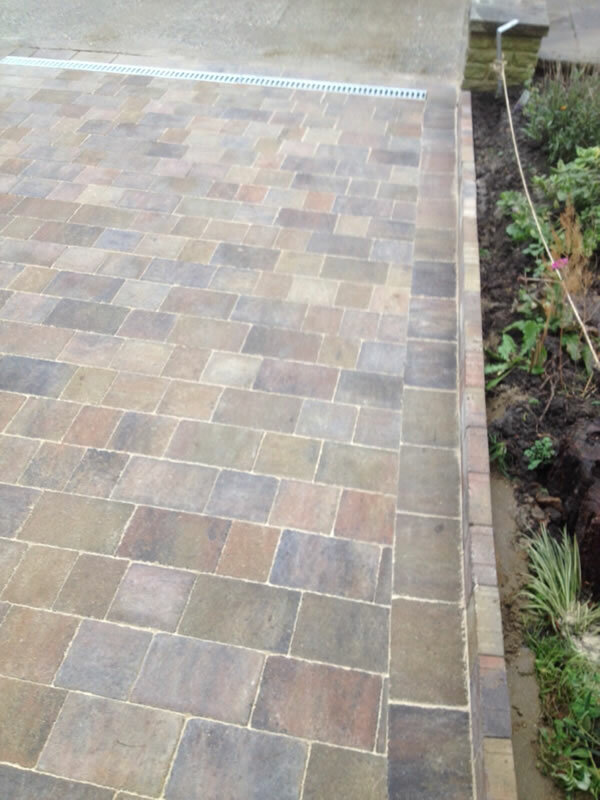 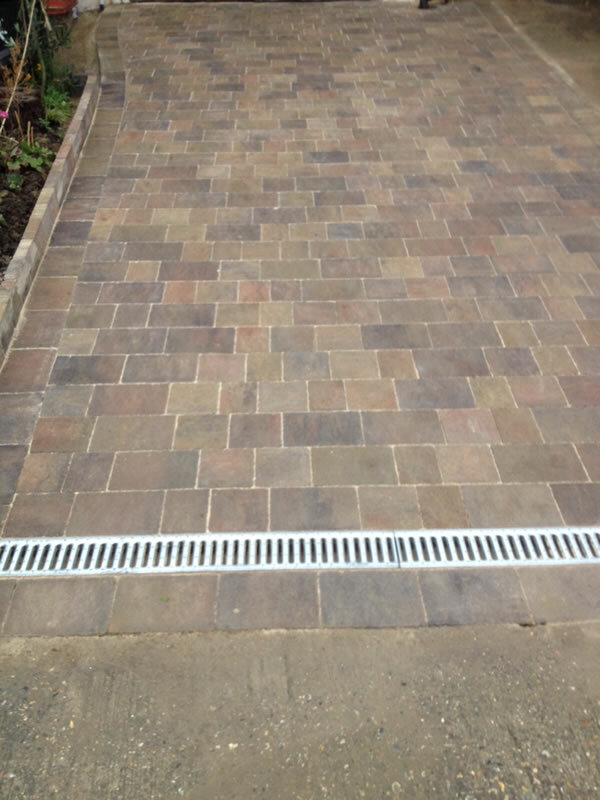 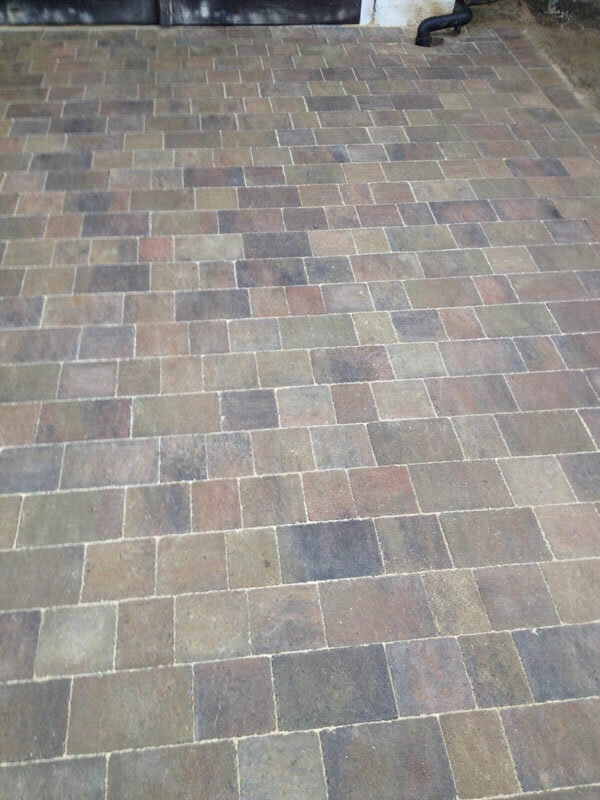 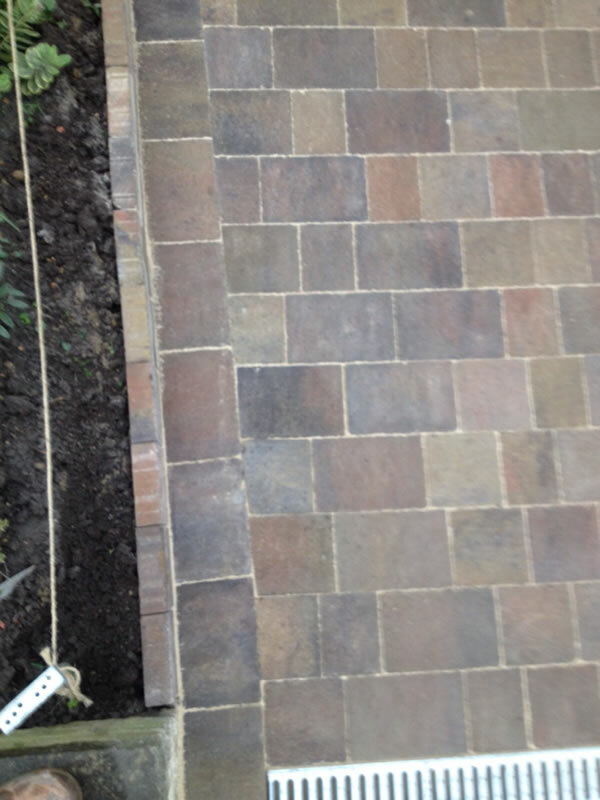 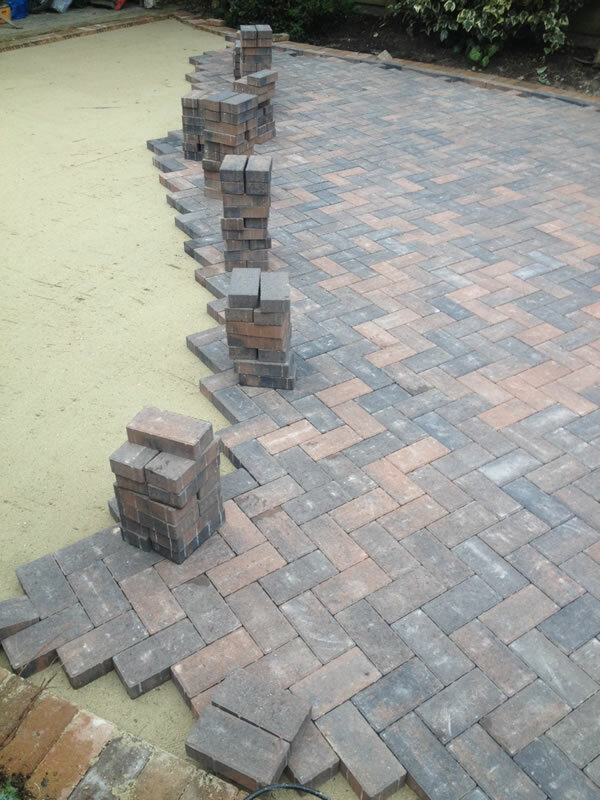 Chestnut Landscapes specialise in the installation of block paving, concrete setts, paving slabs and natural stone for driveways, paths and patios.